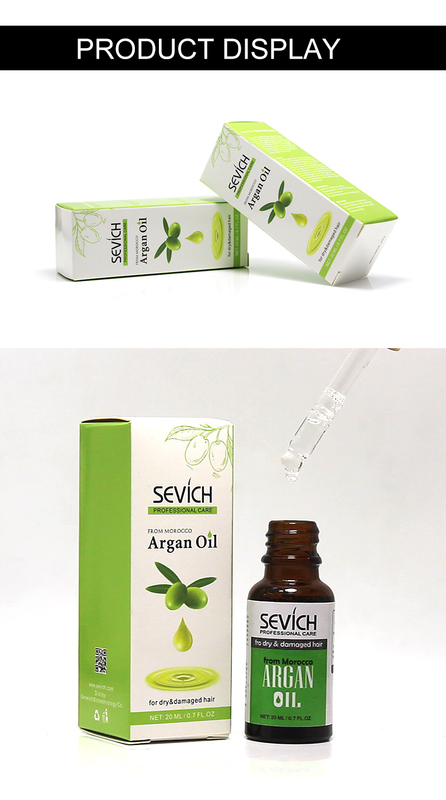 *After research shows,Sevich argan oil can help to improve dry, greasy scalp and balance hair pH. 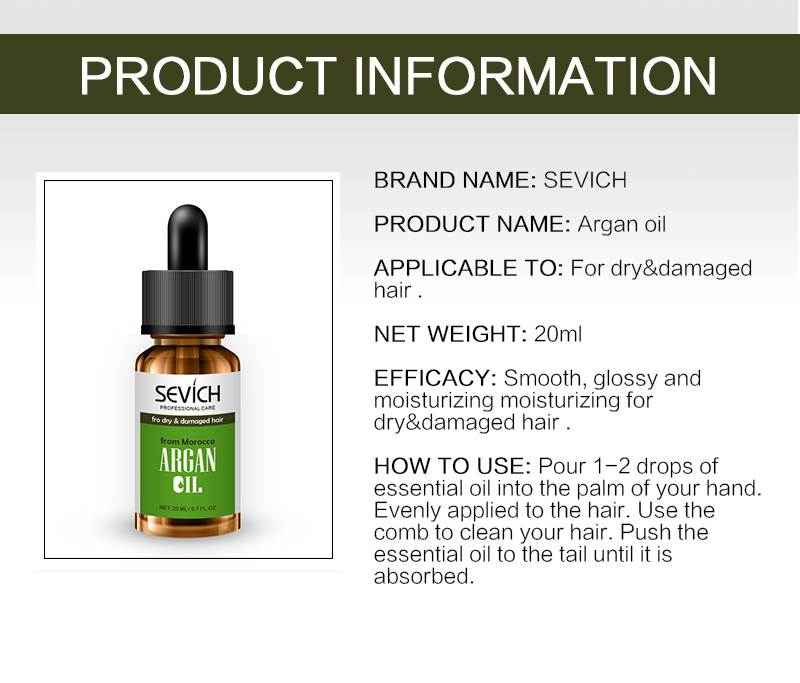 *Sevich argan oil has rich vitamin E,giving scalp and hair deep hydrating nourish. 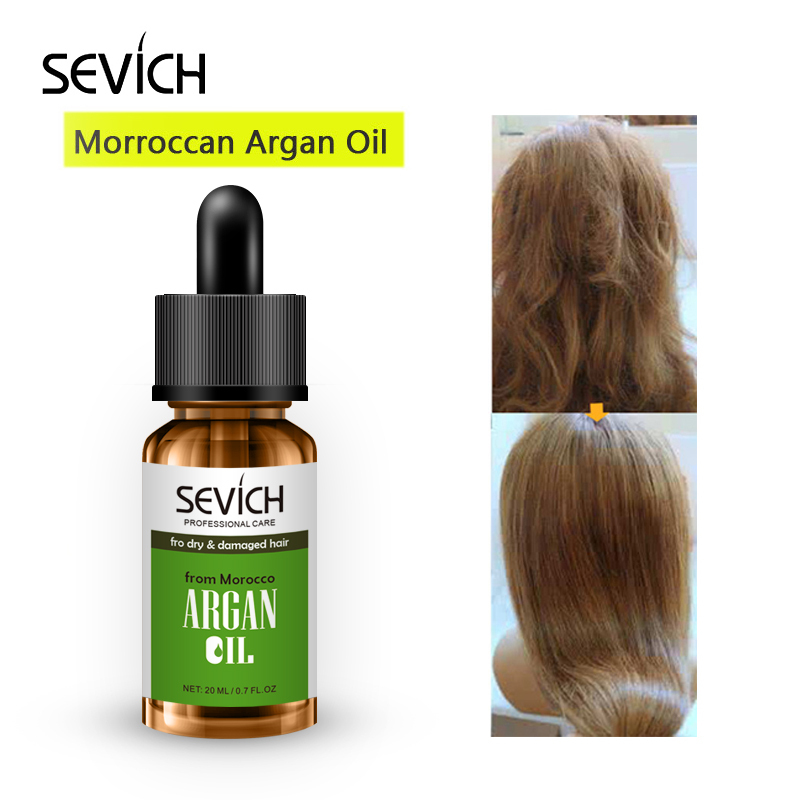 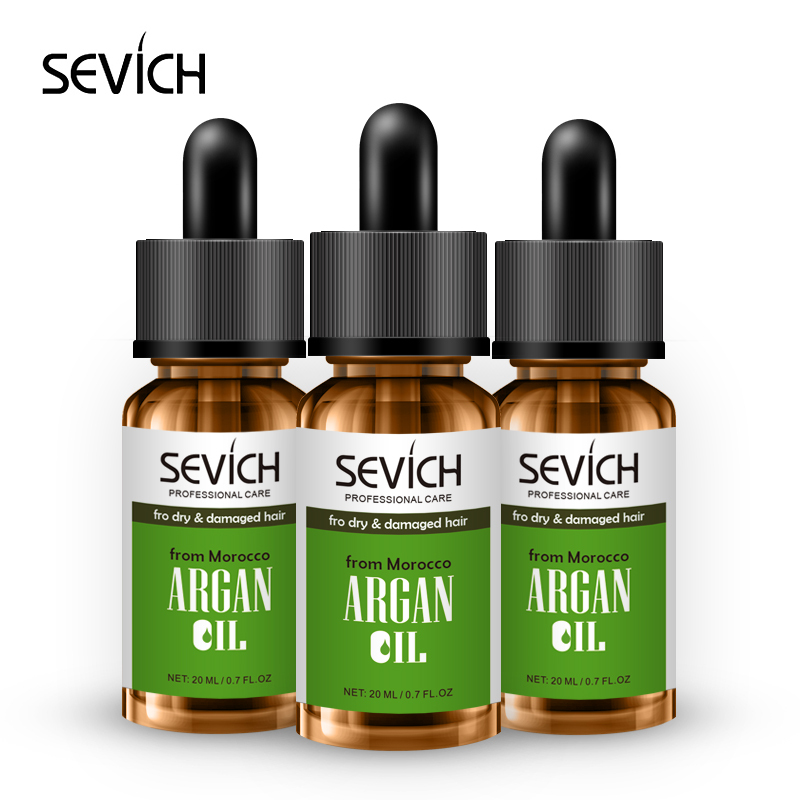 *Sevich argan oil all raw material is imported from Moroccan,with three core technologies, effectively repair damaged/dry hair, let every strand of hair shine vitality with fully nutrients and moisture. 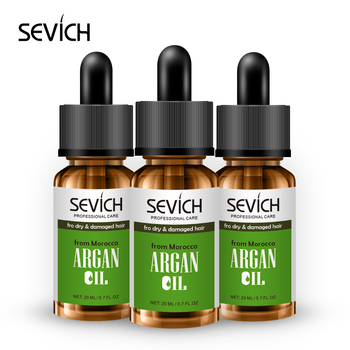 >>> Email us for free sample ! 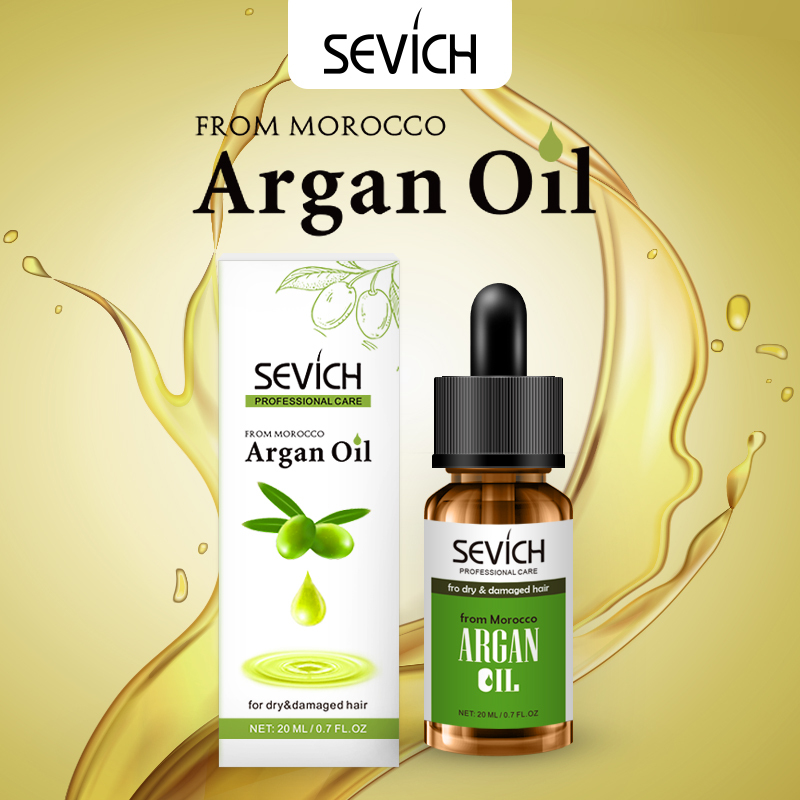 Material Options Argan oil, vitamin e oil ect. 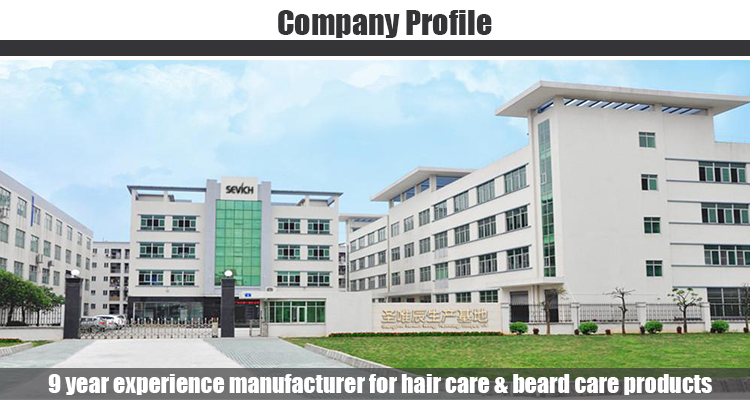 Guangzhou Sanwich Biotechnnology Co., Ltd,is a 9 year experiance professional manufacturer of hair care & beard care products.More than 10,000m2 non-dust workshop,100+ employees,with ISO9001 ,MSDS,FDA,MPC,SGS,COA certificate,sanwich combines R&D dept., manufacturing dept., QC dept., sales dept. 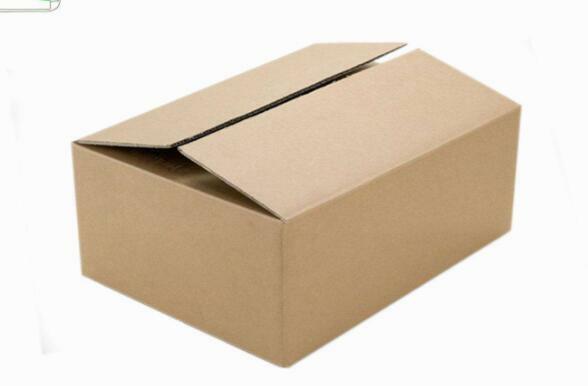 and warehouse dept.. 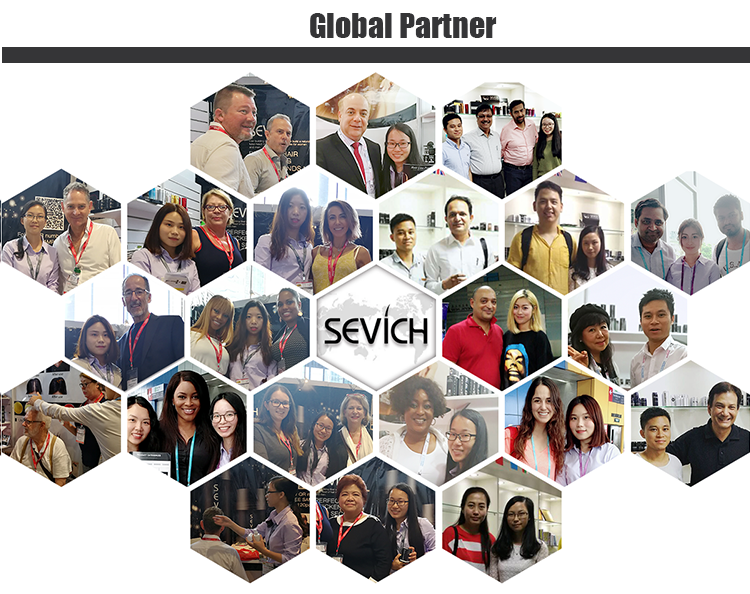 In China,with the most competitive price and good quality, Sanwich is the biggest and most professional supplier of hair care & beard care products,all of our raw material is imported from Japan, which is 100% natural and safe for human skin. 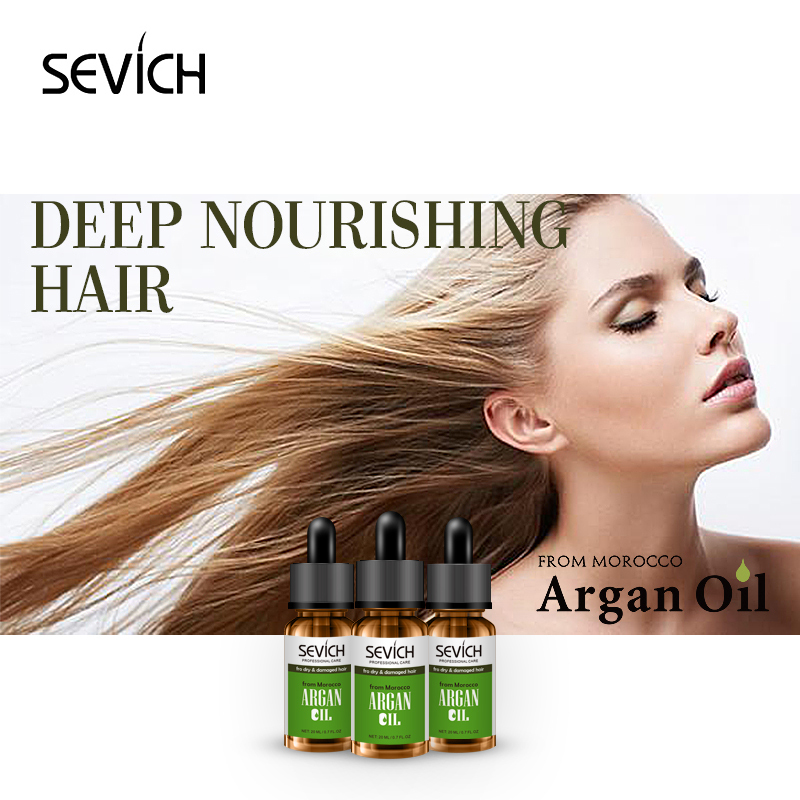 Hair care products including the hair fiber,hair argan oil, hair growth oil and hair styling products.Beard care products cover beard oil,beard balm and beard grooming kit,which mainly sold to overseas wholesalers and major supermarkets. 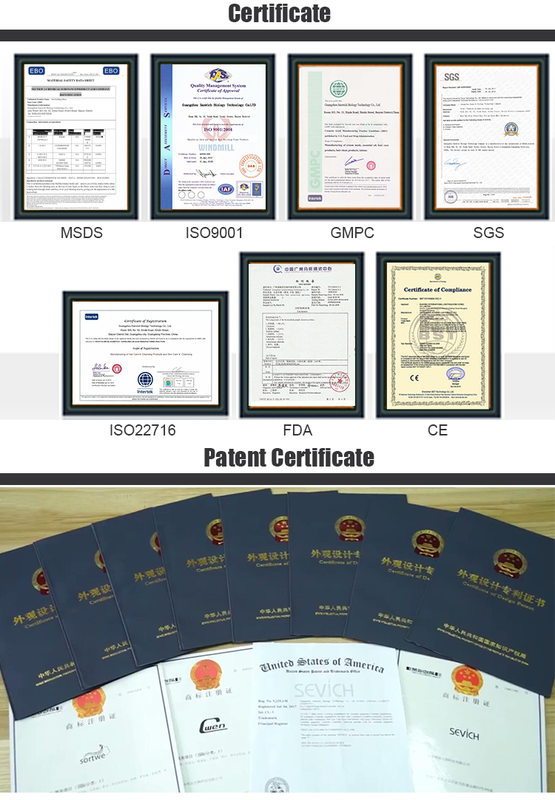 Sanwich regards"Quality first, reputation above all" as our tenet,offers free design one-stop oem service and signs quality guaranteed contract with customer,highly welcome to custom your own brand with us. 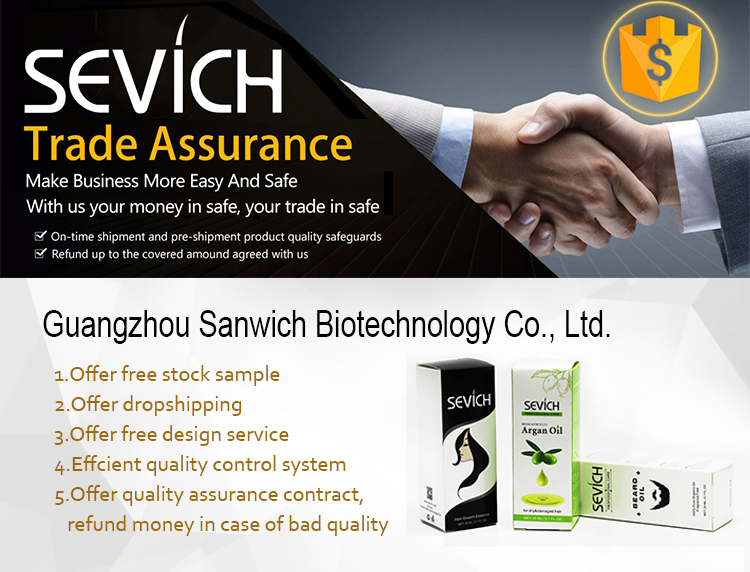 Your idea,your design,your products ,looking forward to start from Sanwich ! 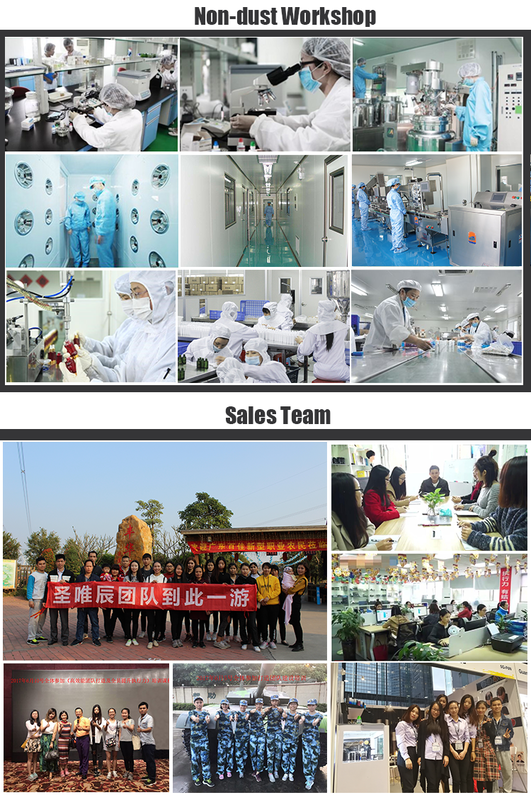 >>>Your any inquiry or requirement will get prompt attention ! 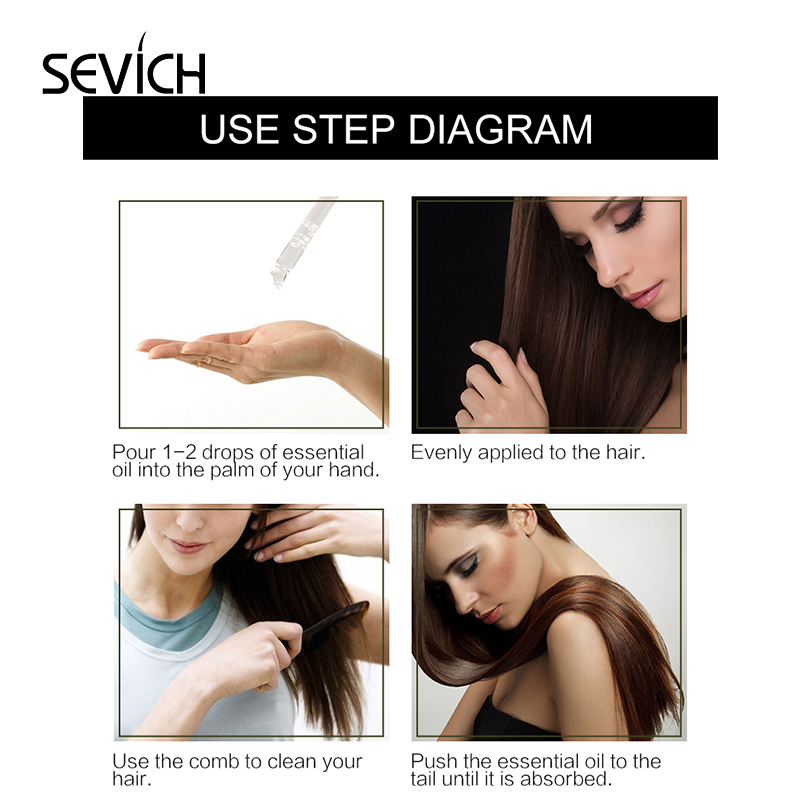 The supplier is ranked number 5 by transactions data in Hair Care. 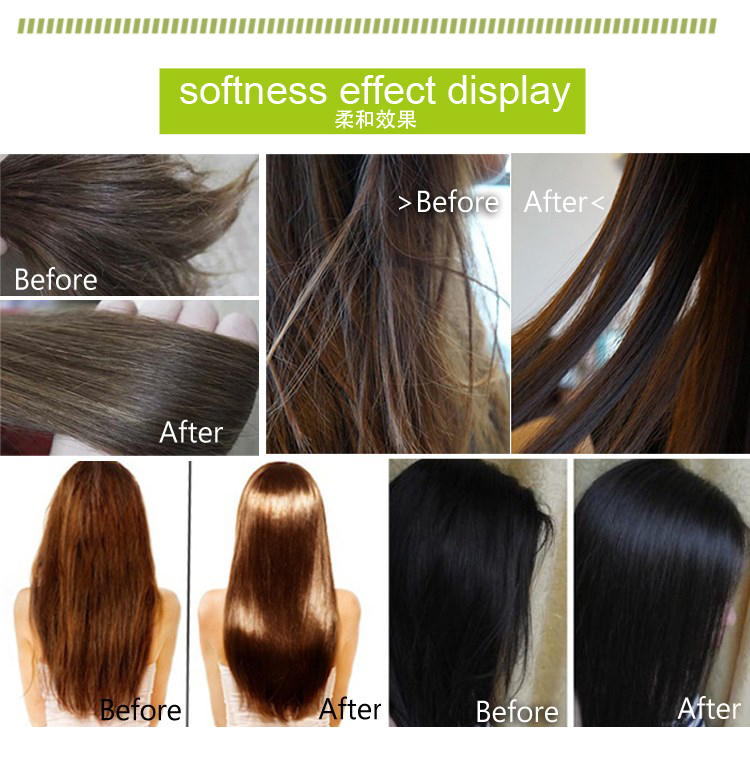 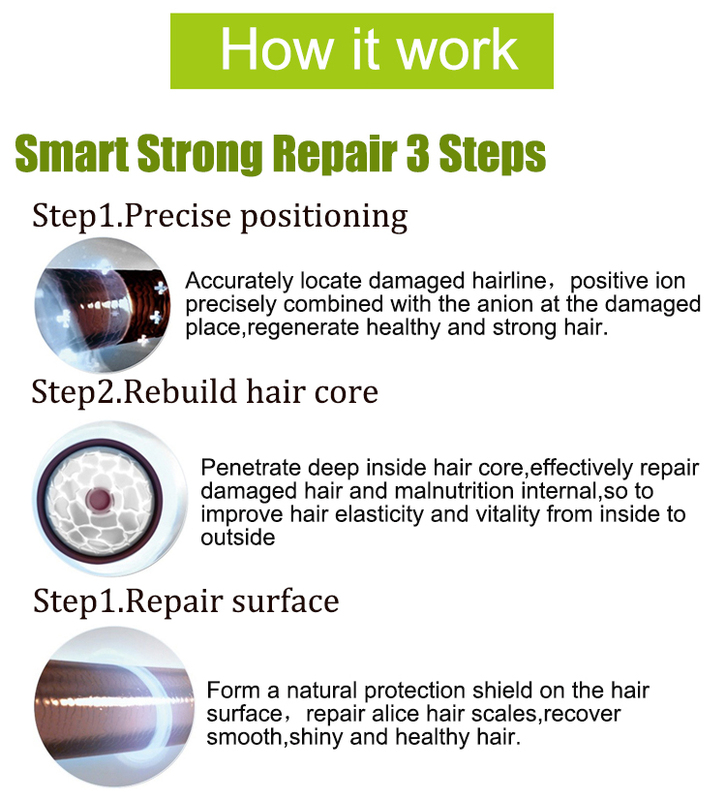 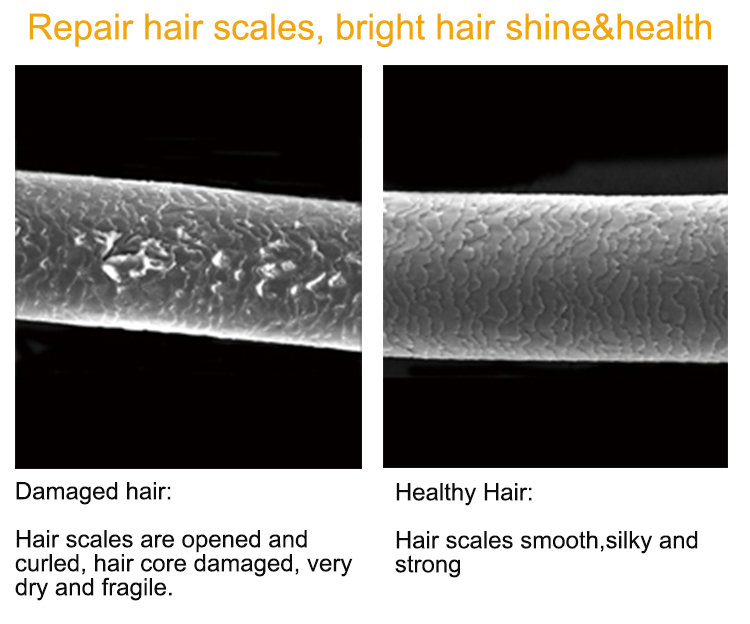 The supplier is ranked number 2 by responses data in Hair Care.